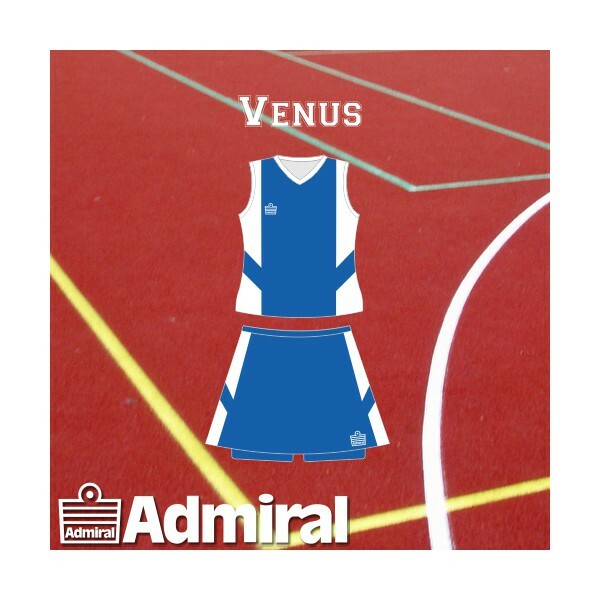 Kick off your 2018 Netball Season with the latest Admiral Venus Netball team kit brought to you by SA Sports Gear. Available for delivery directly to you! 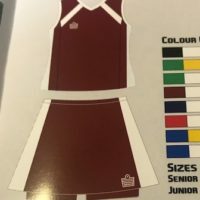 Customize your netball teamwear by printing or embroidering your team’s logo. We work with great designers if you are looking for something unique for your team! Making a statement on the court just got so much easier!